Getting attraction of girls have never been easier but thanks to Axe Anti-Hangover deodorant body spray that helps guys look, smell and feel best to get the girls with ease. It gets you game ready to go with a refreshing zingy kick anytime, anywhere. 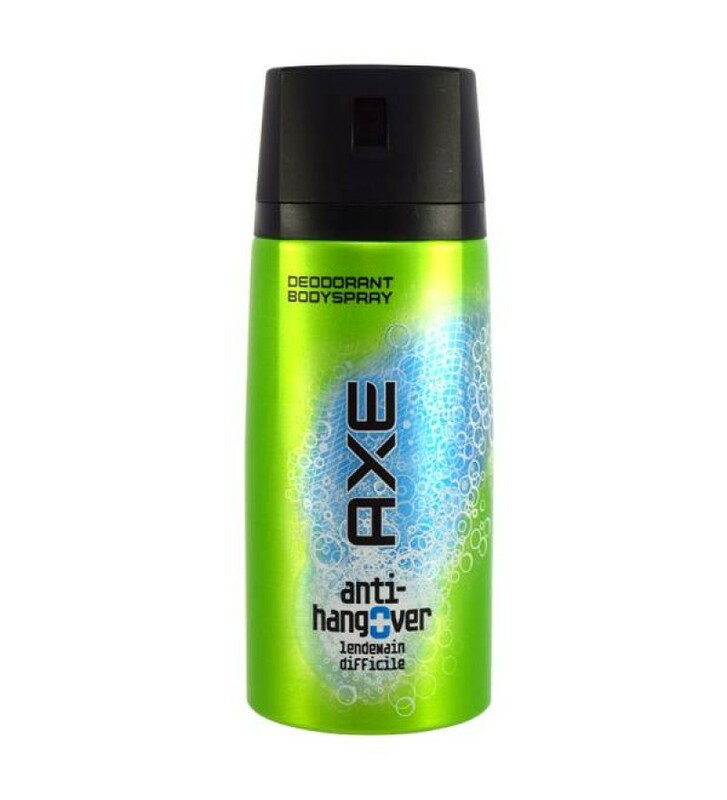 Experience the Axe Anti-hangover that combines a seductive, longer-lasting fragrance with effective deodorant protection.